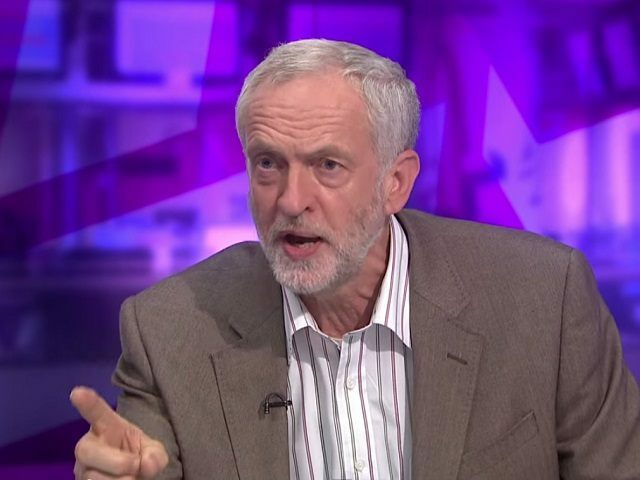 Veteran hard-left Labour MP Jeremy Corbyn lost his temper on television last night after being questioned on his links with terror groups Hezbollah and Hamas, attempting to shout down his interviewer in the process. “I spoke at a meeting about the Middle East crisis in parliament and there were people there from Hezbollah and I said I welcomed our friends from Hezbollah to have a discussion and a debate, and I said I wanted Hamas to be part of that debate. I have met Hamas in Lebanon and I’ve met Hezbollah in this country and Lebanon”. Corbyn’s support for terror groups like Hezbollah and Hamas could prove problematic in his bid to become Labour leader, as even some hard-left activists see the contradiction of professing anti-Fascist ideals while cheerleader for fundamentally anti-Semitic organisations, so it is little wonder he is sensitive about it being brought up. Even left-wing cyber warriors you’d think you could rely on to back the Corbyn march on Downing street are hesitant. “You represent a clear alternative to the suffocating consensus that says there is no alternative to neoliberalism: marketisation, deregulation, privatisation, financialisation, an assault on the bargaining power of labor, regressive tax regimes, and cuts to welfare”. “But you won’t get my vote. “You won’t get it because Labour’s best traditions also include anti-fascism and internationalism while your support – to me, inexplicable and shameful – for the fascistic and antisemitic forces of Hezbollah and Hamas flies in the face of those traditions. In particular, your full-throated cheer-leading for the vicious antisemitic Islamist Raed Salah is a deal-breaker. “Why did you lend your support to Raed Salah? No, he is not a ‘critic of Israel’, but a straight-up Jew hater”. Corbyn invited Salah to join him for tea on the House of Commons Terrace in 2012.